On Sunday, April 7, 2019, an avalanche caused a head-on car accident near South Lake Tahoe. The crash reportedly left a 72-year-old man with injuries that required treatment at a local hospital. Medical officials indicated that the man did not suffer life-threatening injuries but have not provided updates on his condition. California Highway Patrol (CHP) warned drivers that, even when skies are clear, and the weather is warming up, avalanches are still a real danger on local highways. Officials stated that this year’s high snowpack means that warming temperatures could cause further avalanches in the area. Information from CHP states that the crash took place at around 3:35 p.m. on Highway 50 close to Frog Pond. A white-colored Nissan Xterra was driving on the highway when a sudden rush of snow lifted up the vehicle and pushed it into oncoming traffic. The Xterra collided head-on into a Jeep Grand Cherokee. Both vehicles were severely damaged during the accident. Photos taken at the crash site show the Xterra pushed up against the highway’s guardrail, buried up to its windows in snow. El Dorado County officials said that this is the largest avalanche seen on roadways this year. According to reports, the area does not have an avalanche cannon and only sheds snow through avalanche activity. Emergency personnel were dispatched to the crash scene immediately after CHP was alerted to the accident. When responders got to the accident site, they found that the driver of the Nissan had suffered injuries. The man was taken to Barton Memorial Hospital to be treated for head and neck trauma. Those who drive on Sierra Mountain roads in the winter are familiar with the threat of avalanches but may be caught off-guard by a slide that happens on a warm day. However, officials say that motorists should continue to practice precautions like making sure their gas tanks are full and keep their cell phones charged as snow begins to melt during the springtime. Drivers should also carry blankets, snacks, and emergency kits as well as tire chains. Authorities of CHP warned drivers to avoid stopping along the road in areas that have steep slopes or little to no trees, which may be indicators of an avalanche waiting to happen. If your vehicle is trapped in an avalanche, CHP advises that you keep your windows rolled up, turn off your engine, and to use your cell phone and car horn to call for help. After suffering an injury because of an accident, people are often faced with both a painful recovery process as well as serious financial concerns. Paying for ambulance rides, medical care, and other expenses can be difficult, especially if your injury means taking time away from your job. However, many people can recover these costs by filing a personal injury claim. Even if you aren’t sure about whether or not your accident merits help from an attorney, calling a lawyer is always a good idea. Because most lawyers offer free phone consultations, there is nothing to lose by searching for professional advice. 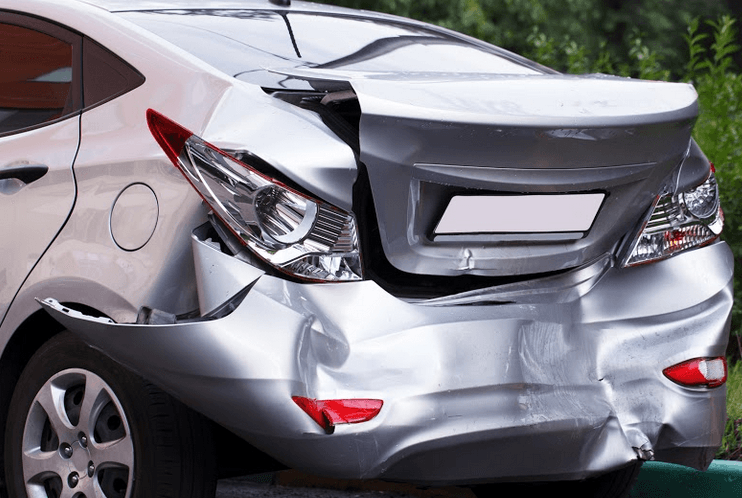 What Is a Vallejo Personal Injury Lawyer? I’m Ed Smith, a South Lake Tahoe personal injury lawyer. Vehicle accidents are often traumatic. If a crashed caused you or a loved one injuries, call me and receive free, friendly advice regarding your situation. I can be called at both (800) 404-5400 and (530) 392-9400.